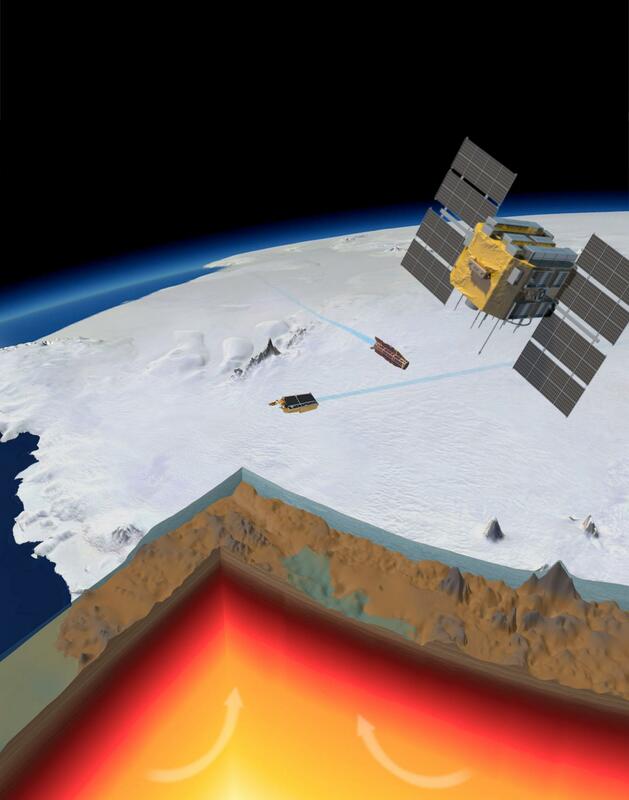 The uplift raises the so called 'pinning points' – elevated features that pin the ice sheet to the bedrock, preventing the retreat of the grounded ice. At the same time the uplift changes the inland slope of the ground that becomes more effective in holding the ice from sliding away. In addition, the massive amount of the ice lost reduces the local gravity and the gravitational pull on the water, resulting in a lower sea level at the adjacent Antarctic coast. This in turn reduces the buoyancy of the whole ice sheet, promoting the stability of the ice sheet.